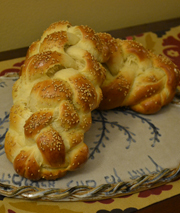 The Challah Blog: Special Passover Recipe: My Mother-in-Law's Meatballs! 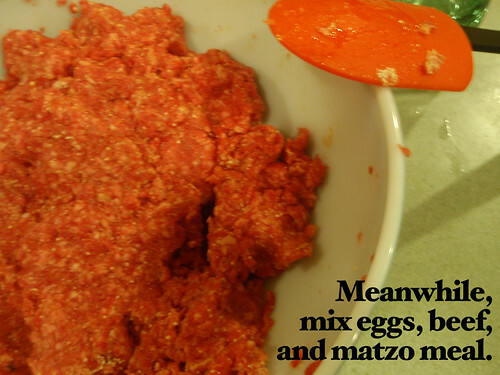 Special Passover Recipe: My Mother-in-Law's Meatballs! 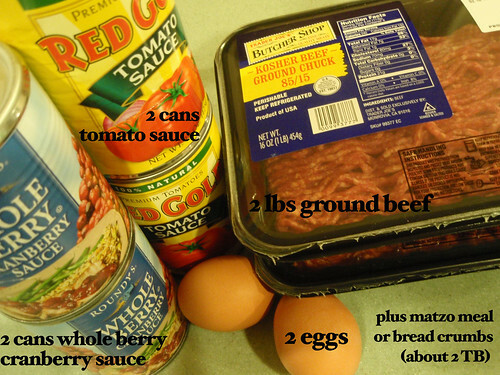 This is a re-post from my "regular" blog; My Mother-in-Law's Meatballs! 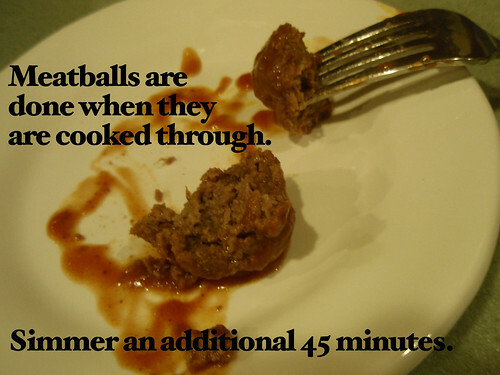 These meatballs are even better on day 2! 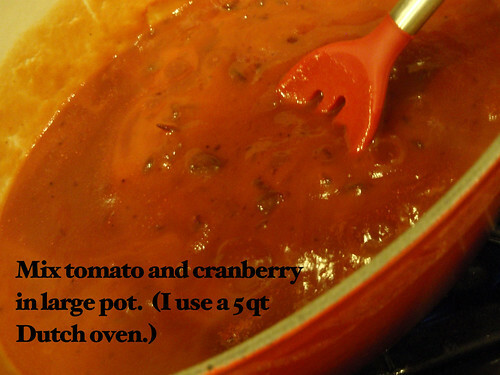 Put entire pot in fridge. 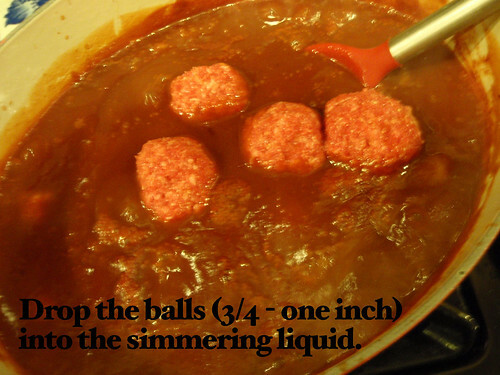 Skim off fat before reheating.